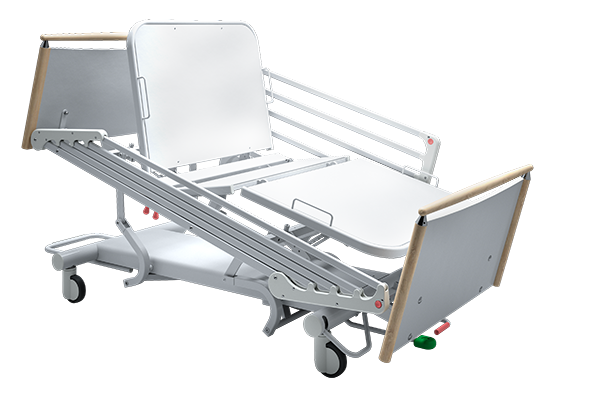 Actilit Electric Lift Bed by Bielette offers patients and caregivers comfort, ease and ease in their daily use. 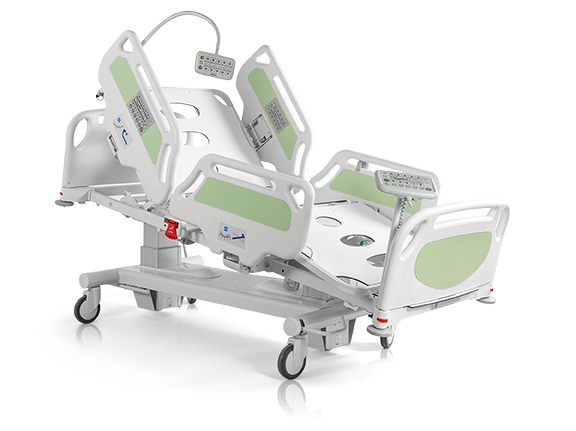 The fixed bed is suitable for any type of establishment that can not use electric beds. Very robust, it can accommodate all accessories (stem, panels, barriers). It is particularly suitable for psychiatric services. 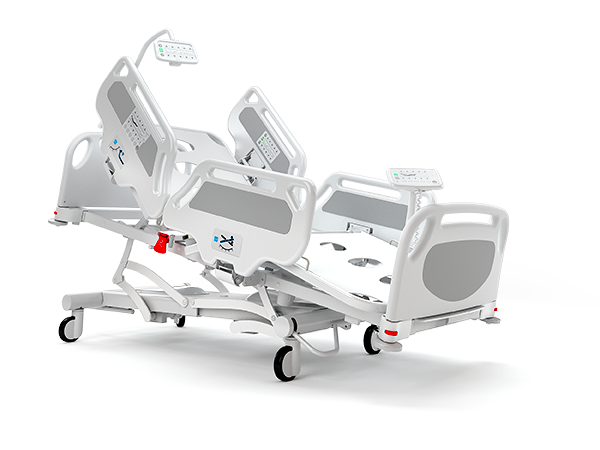 The Twin Design Bed, designed for use in specialized hospitalization and intensive care services, meets the requirements of IEC 60601-2-52. 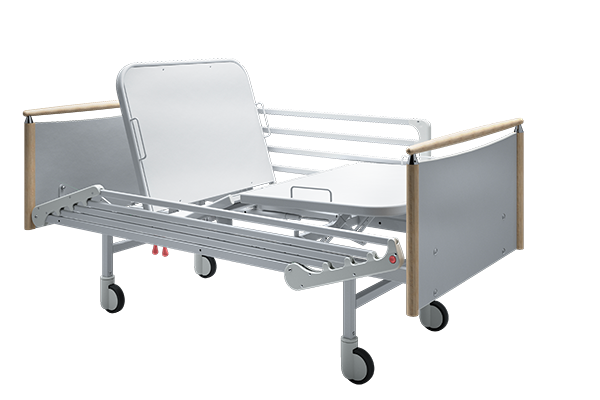 The Hydraulic Bed is particularly suitable for psychiatric services because of its robust design but also suitable for any type of establishment that can not use electric beds.